PanIQ Room is the most innovative and one of the fastest growing escape room franchises in the world. Join an established brand with proven results in the leisure industry. 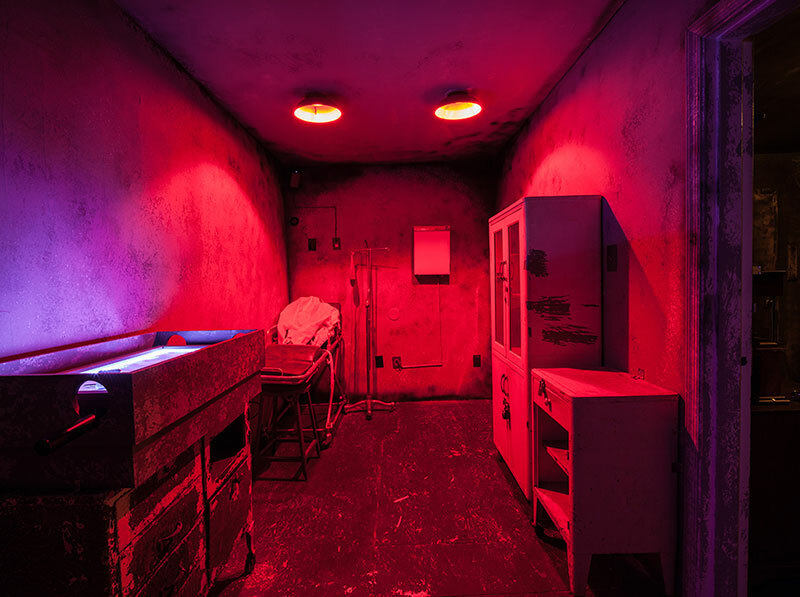 PanIQ Room is one of the pioneers in bringing escape rooms to the US. Established in 2014, registered franchise brand since 2017, PanIQ Room has gained vast experience in the escape room industry and now operates a network of escape room units that are unique both in terms of technology and customer experience. PanIQ Room was originally founded in Budapest, Hungary which is considered the escape room capital of the world. While most European metropolitans have one escape room for approximately 50.000 people, in the US this number is currently over 200.000. Therefore the market potential in the US is remarkable, escape rooms are still not mainstream which provides our main competitive advantage. PanIQ Room owns its own puzzle and prop manufacturer in Hungary. Role players, interior designers, electrical engineers, computer programmers, and magicians all take part in designing our game plots. PanIQ Room hosts more than 150.000 players annually, including corporate events of Google, Amazon, Nike, HP, L'Oreal, Cheesecake Factory and many more. PanIQ Room is a proud member of nationwide associations like IAAPA, IFPG, and IFA which puts our company among the top performers. Our team consists of business professionals who excel in critical thinking, creativity and customer service. We have managed to earn an outstanding reputation for service and a loyal customer following. Before this point, more than $3 million was invested in our escape rooms by independent entities. By now, PanIQ Room has successfully opened several franchise locations in almost every major city across the US. To support the franchise expansion and the cutting-edge ideas of our brand, PanIQ Room has received a $1 million funding from a national Venture Capital Investor to strengthen our position on the global market. 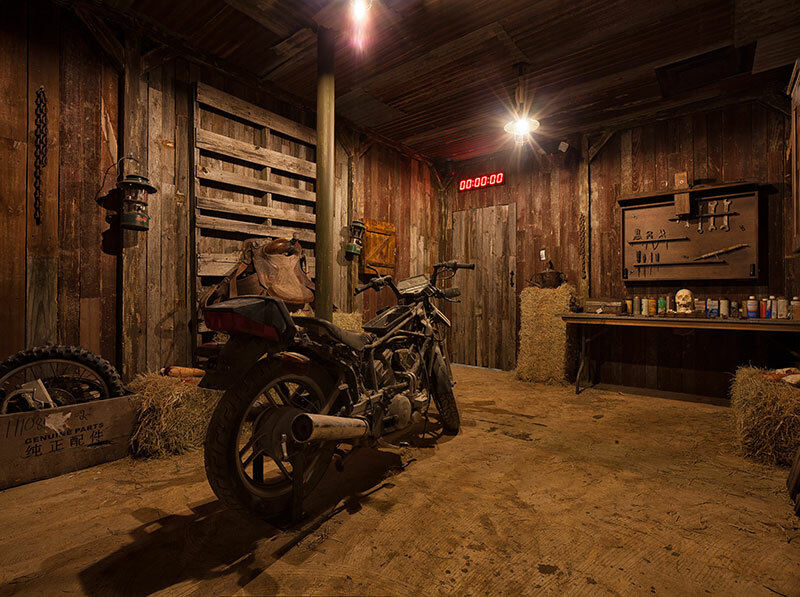 Escape rooms are a live form of entertainment in which a group of people enter a professionally designed, thematic environment and are given one hour to complete an objective. Objectives may include getting out of the room or finding a specific object by solving puzzles, opening locks, and searching for clues. The game is highly interactive, requiring cooperation from all players in order to achieve victory. No special knowledge is needed for the escape, our games and puzzles are built around logic, common sense, and creativity. There is no need to answer ridiculous pop quiz questions to escape from the room. But how we do it? How do we achieve the ultimate experience, why are we different? In our escape rooms, we strive to immerse our players in a different world, where they can leave reality outside for a while. We create an authentic atmosphere, which represents a specific theme, and every element from lighting to smoke effects, are carefully developed to enhance the players' experience. This way the players feel that they are part of a movie or video game, but here, they are writing the script. We are committed to innovation at all levels. PanIQ Room is known for its custom-made games, sophisticated room design and its immersive game plots. We focus on 3rd generation escape rooms with electronic locks, which allows for smoother gameplay and greater opportunity to surprise players with secret passageways and other unique features. We have developed our own kiosk system, which interacts with the players during the game, offering visual hints whenever they get stuck with a puzzle. At the same time we are actively working on our Virtual Reality escape rooms, so we continue to be the technical pioneer on the escape room market. Owning a PanIQ Room franchise provides you the opportunity of partnering with a new industry leader in the entertainment industry. With our international presence, our company will provide you knowledge, support and training that will allow you to effectively run your business. We offer two different types of escape room franchise opportunities in the United States. You can choose to own a single unit franchise which allows you to operate your own PanIQ Room in a protected territory of your choice. We also offer area development franchises for those looking to lock down a larger territory and slowly build a series of PanIQ Room locations. We will design the right size of unit for you, based upon the budget you have. You can open a compact unit with only 3 themes or you can operate your own mega escape room venue with multiple themes and larger gaming areas. We can provide you with new and upgraded themes each year, which means your customers can return to your unit more times-even if they have played all your rooms. An average unit makes over $300,000 annual revenue. The permitting, construction and operation of the units are very practical. We offer a comprehensive and hands-on training program to ensure that franchisees are 100% equipped with the knowledge, skills and expertise to successfully operate their own center. Our multi-phase training includes hours of hands-on training at one of our already established units in addition to many hours of ongoing support at your newly established location. 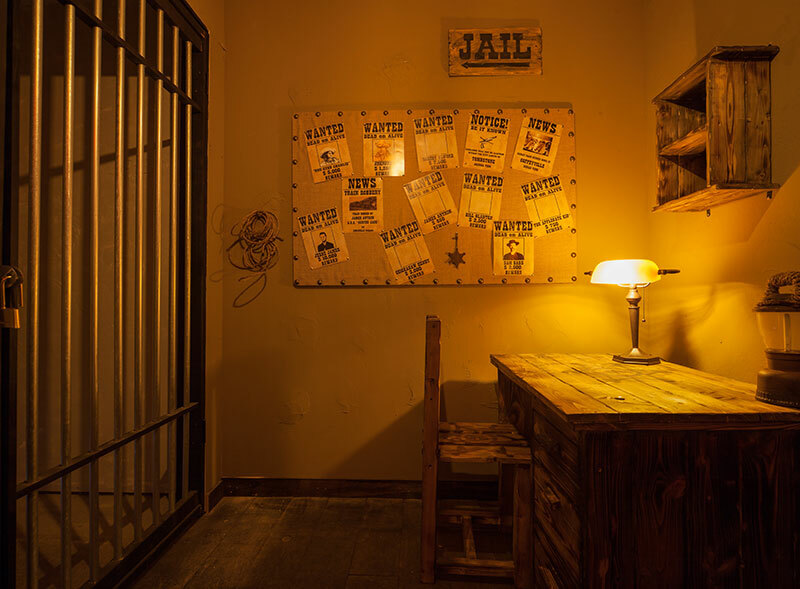 Escape room games are a perfect choice for children and adults alike, providing them an unforgettable experience for friends and family gatherings as well as corporate teambuilding events. It is a profitable and easy-to-sell investment opportunity for everyone who is interested in the entertainment industry. PanIQ Room's vision is to set the gold standard for escape rooms worldwide. Dear franchise investors, it's time to PanIQ! Looking for more information about PanIQ Escape Room? Take a moment to fill out our quick information request form.